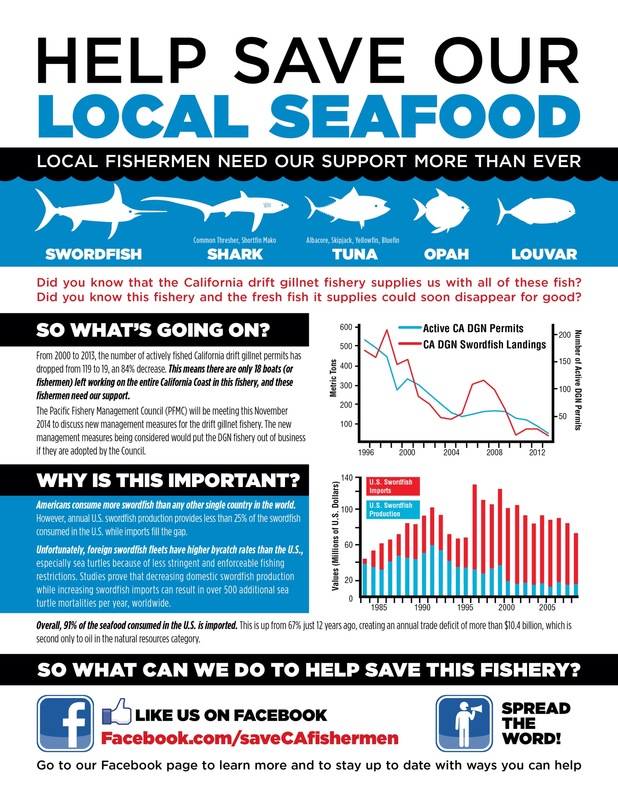 That’s a really good infographic on the importance of local seafood. Can we have your permission to post it on our site at OceanographyNews.net? Thank you! And yes, please feel free to use it as you wish.